This article appeared in the Baltimore Business Journal discussing how they are placing oysters in their Inner Harbor. We thought it was interesting to see a major city in a state with a major oyster industry moving forward with oysters to clean their waters. Perhaps it will lead others to follow suit or their regulatory authorities to allow it to happen. The Waterfront Partnership of Baltimore Inc.and Chesapeake Bay Foundation are doubling their efforts to improve water quality through oysters. The program, now called the Great Baltimore Oyster Partnership, launched last October when local businesses and two Baltimore schools banded together with the Waterfront Partnership and the Chesapeake Bay Foundation to plant oysters at five gardens around the harbor. It's part of the Waterfront Partnership's initiative to make the Inner Harbor swimmable and fishable by 2020. The teams recently harvested the first oysters and transported them to an oyster sanctuary in the Chesapeake Bay, where Adam Lindquist, Healthy Harbor coordinator for the Waterfront Partnership, said they released about 50,000 oysters. With a 70 percent survival rate, that means they originally planted more than 71,000 oysters — almost twice as many as they originally thought. "To see such a survival rate shows how much opportunity there is to improve the condition of the harbor,” Lindquist said, noting the high survival rate was surprising given the harsh winter. This time, 165,000 baby oysters will join the harbor ecosystem, supported by the care of volunteers from local businesses including Legg Mason Inc., T. Rowe Price Group Inc. andBaltimore Gas & Electric Co. Whitman Requardt & Associates LLP is the newest company on board. 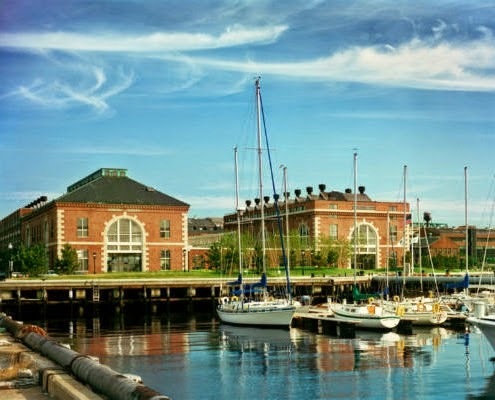 Each business donates $10,000 to the Waterfront Partnership as part of the initiative, and the funds go toward producing the annual Healthy Harbor Report Card. This time around, the Chesapeake Bay Foundation is also opening the sponsorship to the public. Individuals can sponsor oyster cages with the help of the Downtown Sailing Center and Baltimore Marine Centers, which will also house oyster gardens this year. While Mass Oyster is focused on restoring oysters, we follow the shellfish aquaculture arena for several reasons. First, aquaculture creates a constituency who has a vested interest in clean waters, biodiversity and jobs. Second, a healthy demand for product helps creates a natural base of interested advocates for restoration. And finally, there frequently is a byproduct of oysters being seeded by reproducing oysters. Many abuters to oyster farms are happily reporting that they are seeing oysters popping up on their shore fronts and tidelands. A few things struck us in reading through it. 1. There are jobs being created here. 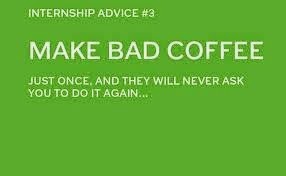 Good, honest, jobs producing something of value. 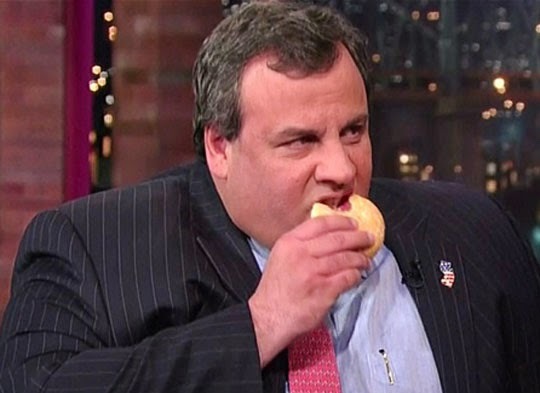 NJ Governor Chris Christie needs to put down that donut and pick up a dozen oysters. They are all protein and it is almost impossible to get fat on them. 2. One of the least progressive states for oyster restoration is New Jersey, but interestingly it has little oyster industry. This is odd. 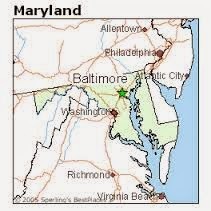 Apparently Governor Christie has missed an opportunity to create jobs that Maryland and Rhode Island have capitalized on. 3. 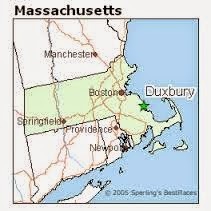 Duxbury is rising in ascendancy as an oyster production zone in Massachusetts. Can they surpass Wellfleet? They are not even on the Cape! 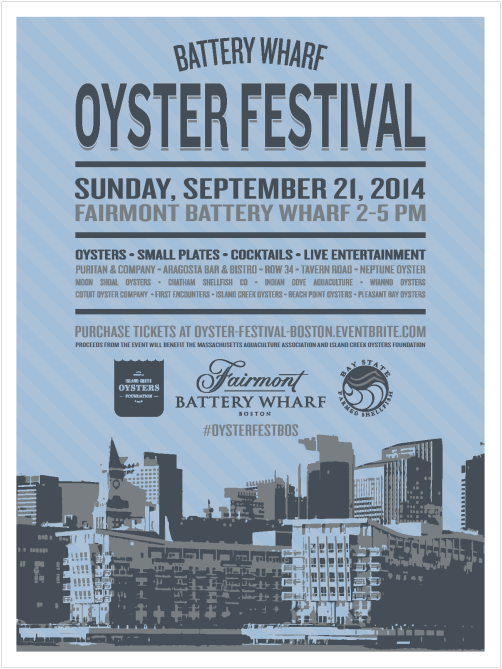 Join Boston's favorite chefs and local oyster growers at the Battery Wharf Oyster Festival on Sunday, September 21. Enjoy freshly-shucked oysters, small plates, cocktails, and live entertainment as we savor the start of oyster season outside on the beautiful Boston waterfront. All food is included with admission, as well as two drink tickets, and a cash bar will also be available. 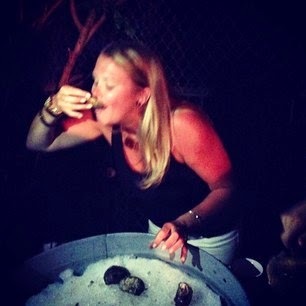 Proceeds from the event will go to the Massachusetts Aquaculture Association and Island Creek Oysters Foundation. Enjoying a freshly shucked oyster. Are you a college student seeking to build your resume with a cool activity that will draw employer interest? We are seeking a motivated young individual who is interested in building a small web-site related to oysters on the Go-Daddy platform. (This is a great simple project that would serve as a way to learn.) It will involve working with a few local restaurants as well. 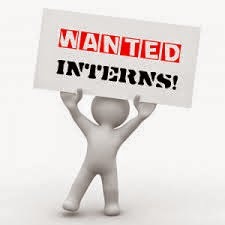 We are confident that you can emerge with a great talking point, valuable experience and new friends.